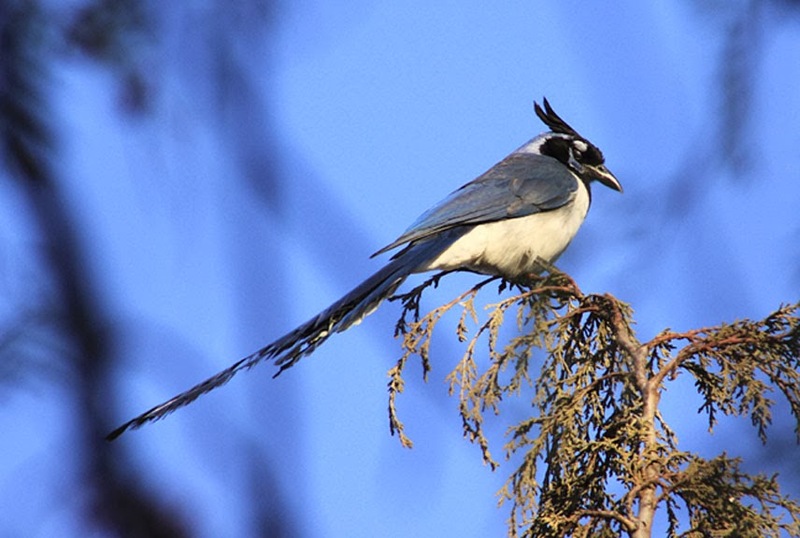 Over 300 bird species can be sighted in 10 communities in the southern region of the Riviera Nayarit. The San Pancho Bird Observatory along with several community centers encourages environmental education, the scientific monitoring of the birds in their habitats as well as sustainable community development. The Riviera Nayarit tourism corridor offers its visitors multiple areas for birdwatching; besides San Blas, there are 10 communities in southern Nayarit where this activity is at its most active: Chacala, Punta de Mita, Higuera Blanca, Sayulita, San Ignacio, San Pancho, Villa Morelos, La Peñita de Jaltemba, Guayabitos and Bucerías. This according to an exclusive interview for the Riviera Nayarit Convention and Visitors Bureau given by the director and founding member of the San Pancho Bird Observatory, Biologist Marino Luis Morales. “We are a non-profit organization that seeks to encourage the conservation of bird species with a three-fold approach: through education, the scientific monitoring of the birds in their habitat plus sustainable community development,” he explained. Supported by the area’s community centers and schools, the organization puts on workshops focused on making birdwatching a recreational activity that helps recognize and value the different species. They develop different resources including videos and printed material with entertaining exercises that give both youngsters and adults in the rural and urban communities the tools they need to detect the birds. This way they generate employment opportunities as well as the aforementioned sustainable community development within the ecotourism front as well as the scientific monitoring arena. “What we’re doing is preparing the human resources to propel the region’s birdwatching industry. The more people we have involved in an economy based on conservation, the more protection the resources will have,” said Morales. The Riviera Nayarit forms part of a western migratory route for birds that fly from North America towards the south. There are over 300 species registered in the southern region of the Riviera; 50 percent of these species are migratory and come here either to winter or pass through on their way to other destinations in the continent. Among the birds there are several protected endemic species such as parrots and macaws, as well as the black-throated magpie jay, the San Blas jay, the yellow-winged cacique and the rufous-capped warbler, among others. Some of these are signature species for the Riviera Nayarit and a magnet for international tourism.